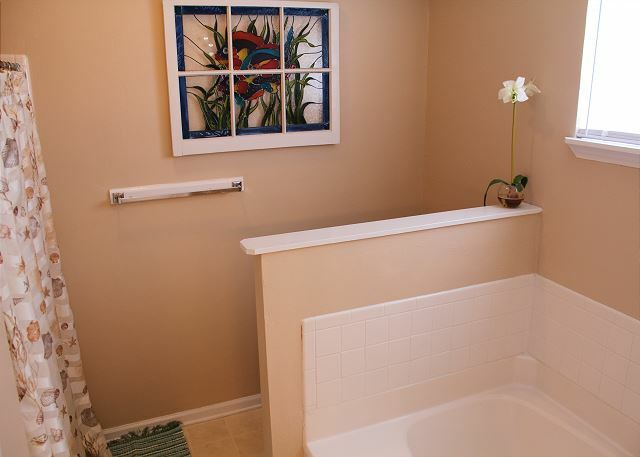 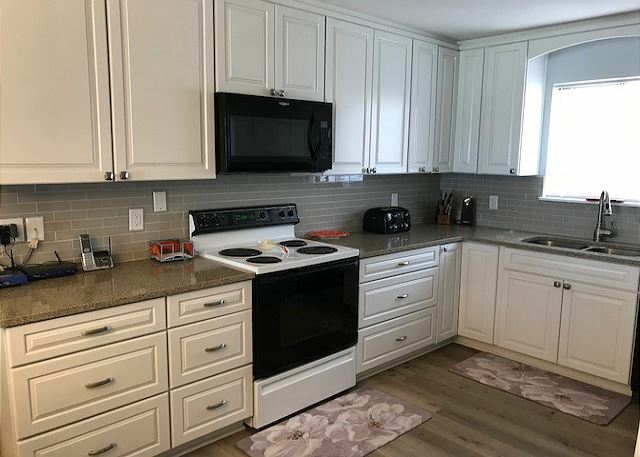 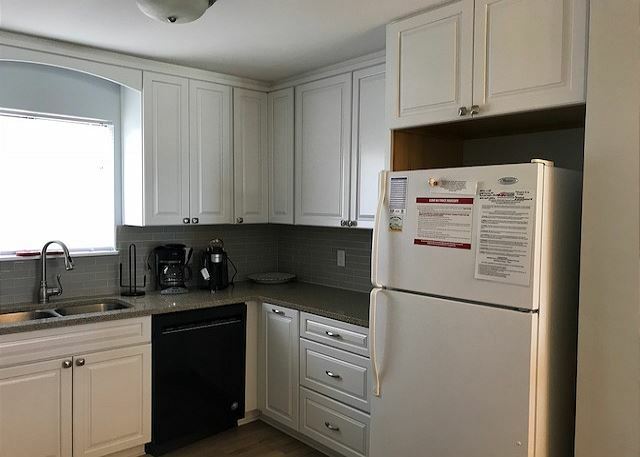 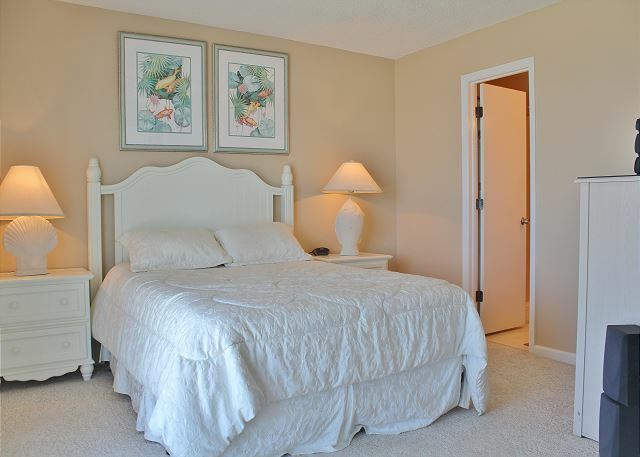 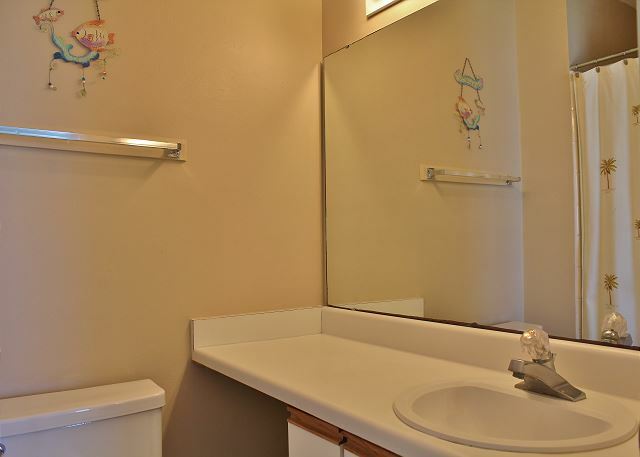 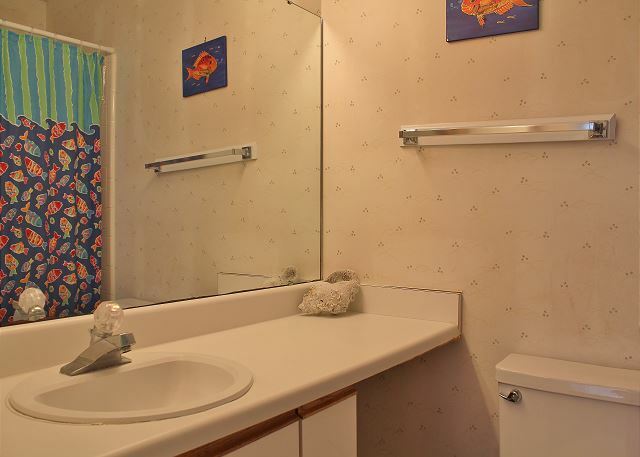 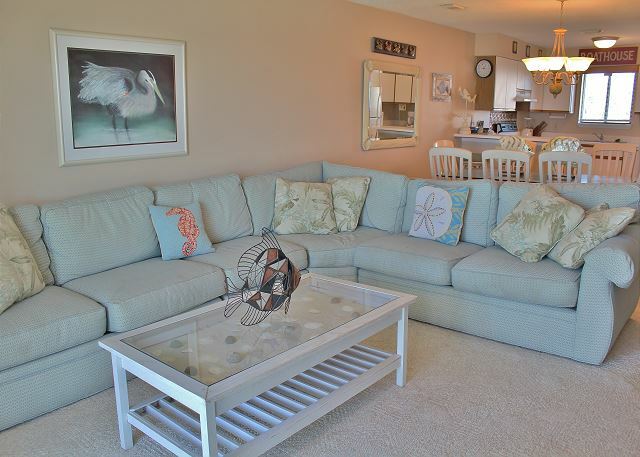 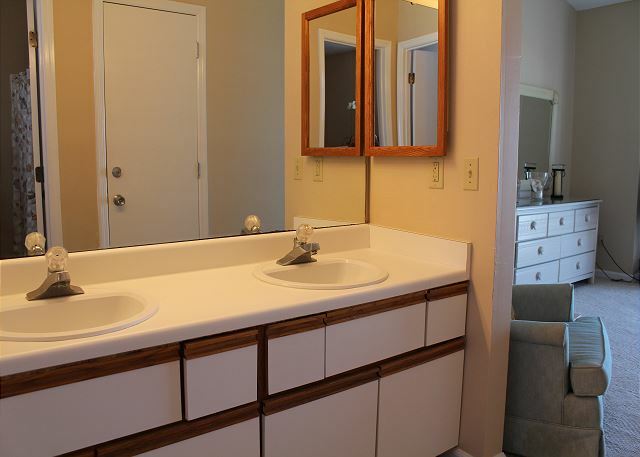 This beautifully remodeled townhome sits Gulf front in the popular Barrier Dunes gated community. 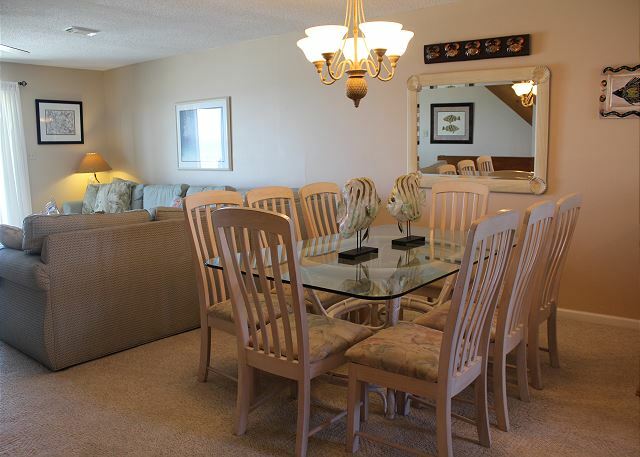 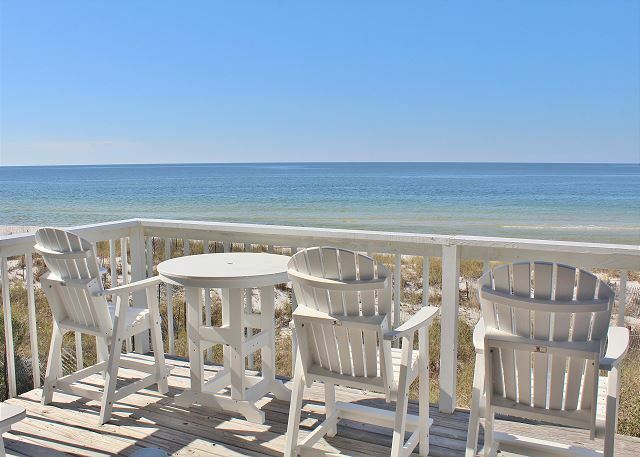 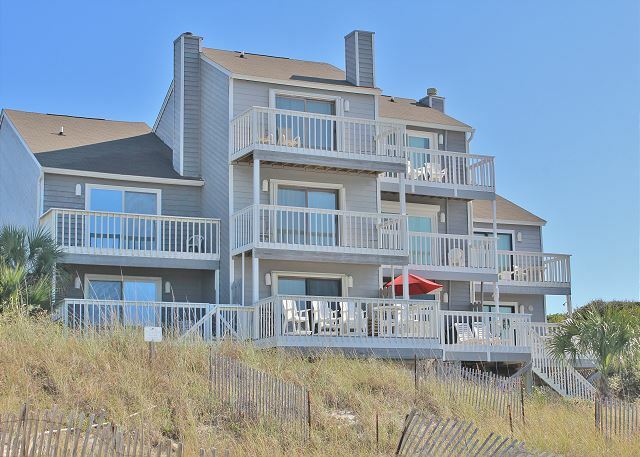 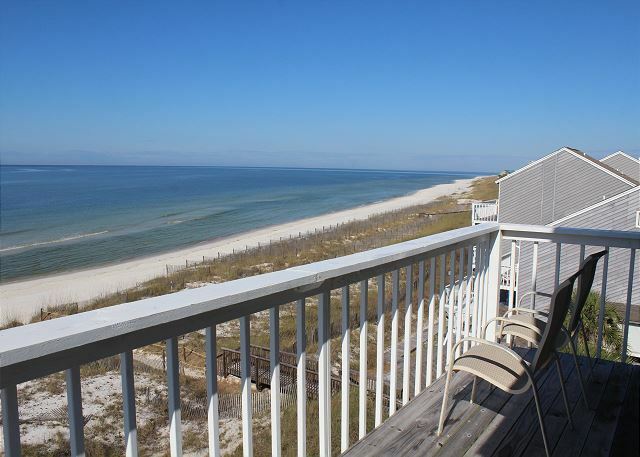 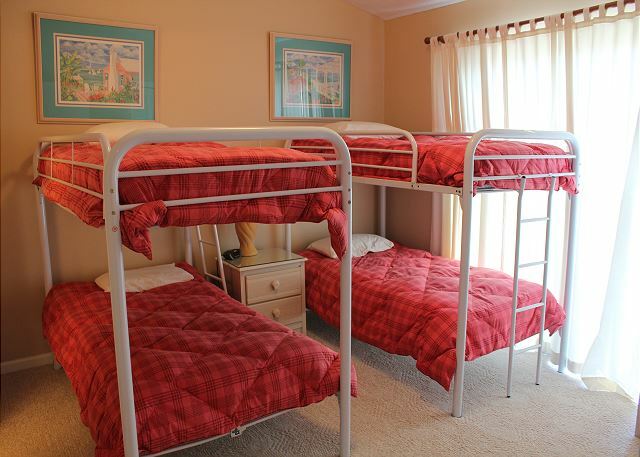 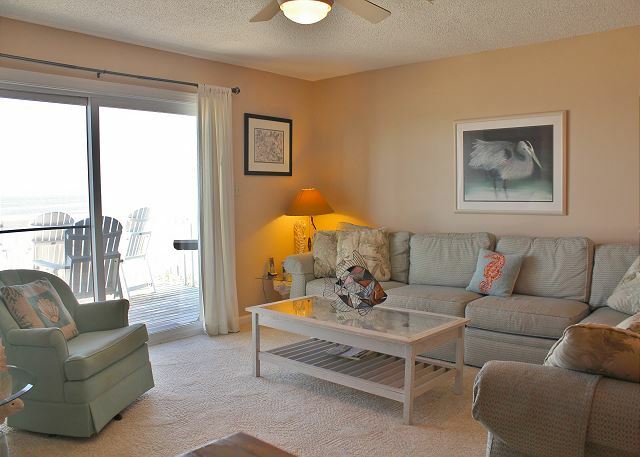 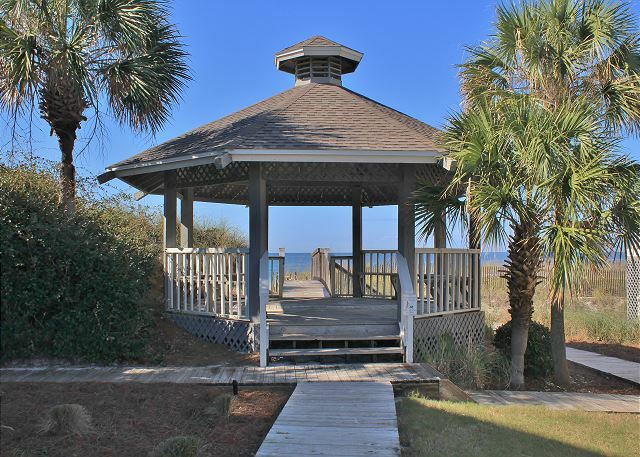 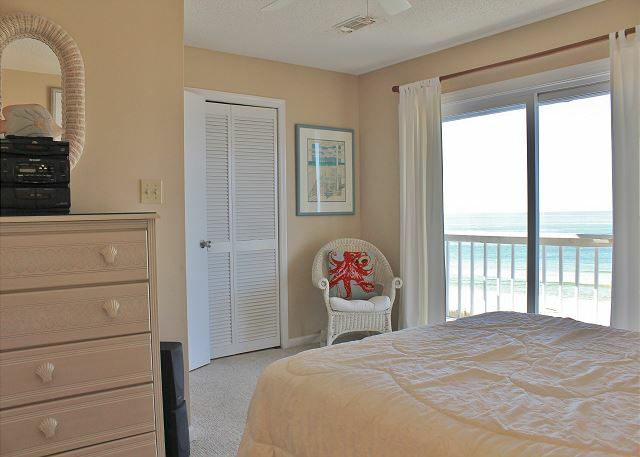 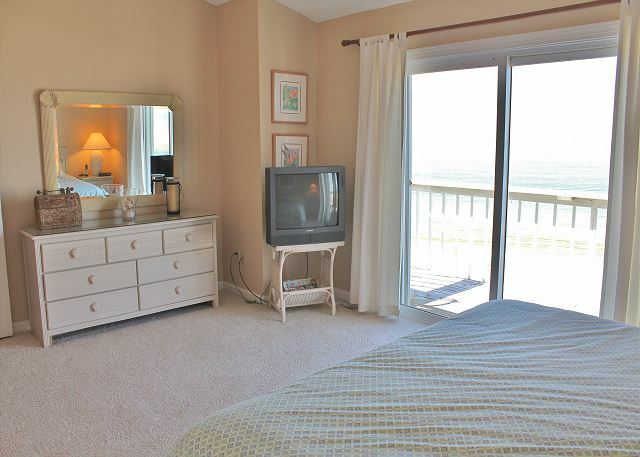 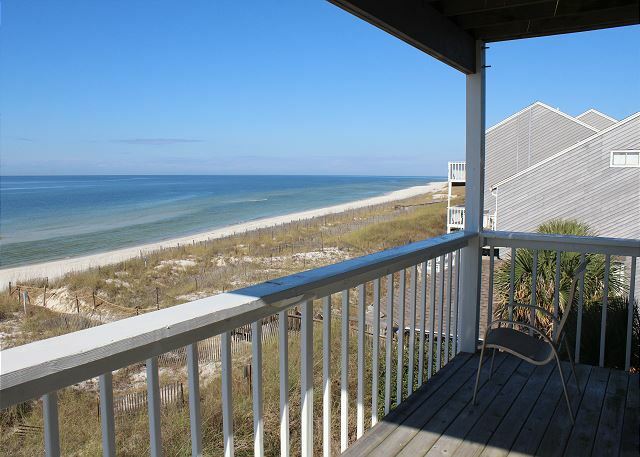 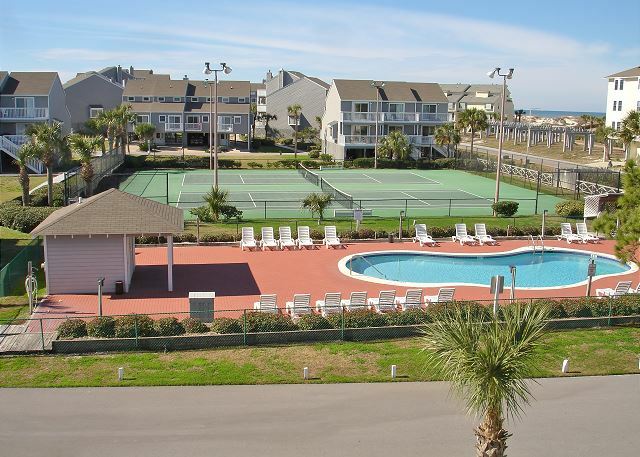 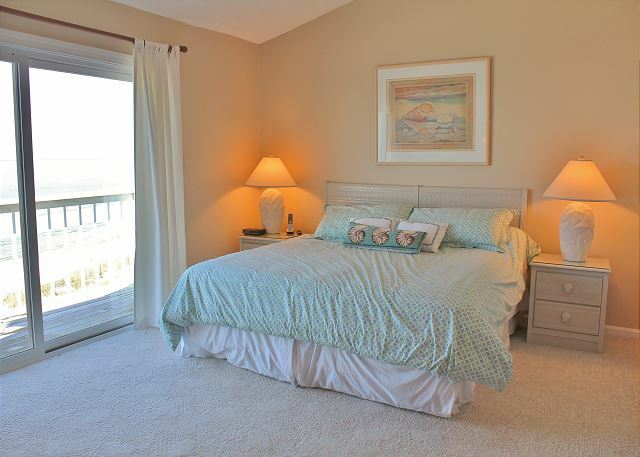 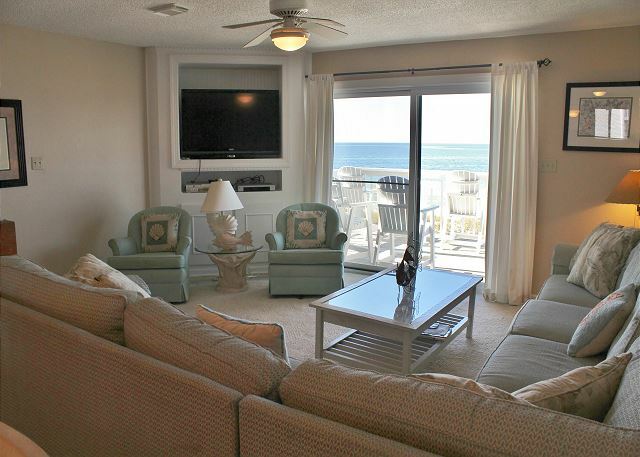 This townhome juts out to afford wonderful sweeping views of the beach in both directions. 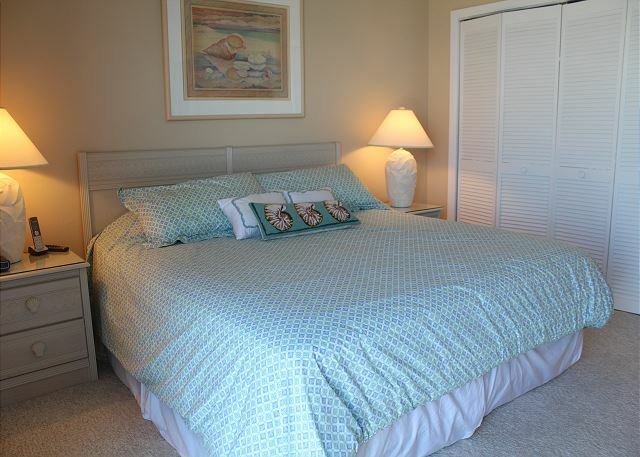 Clean & comfortable furnishings through out, fully equipped kitchen with all the amenities of home! 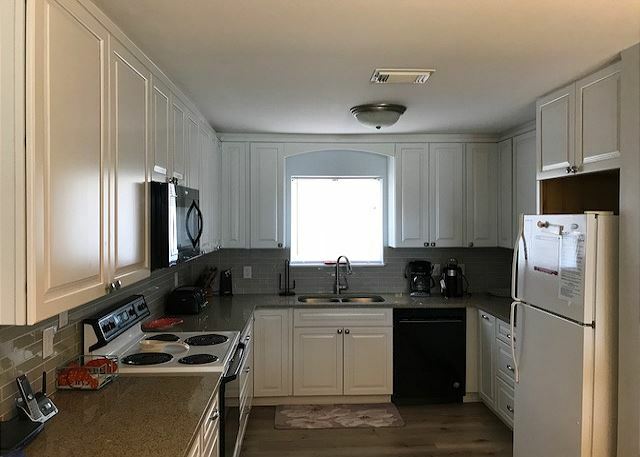 This home now offers wireless Internet for your convenience. 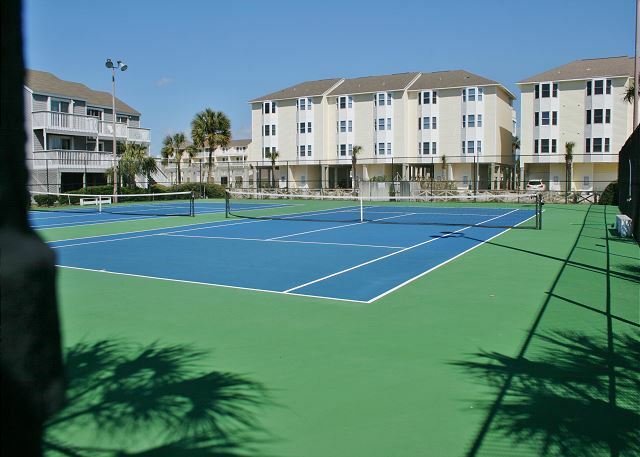 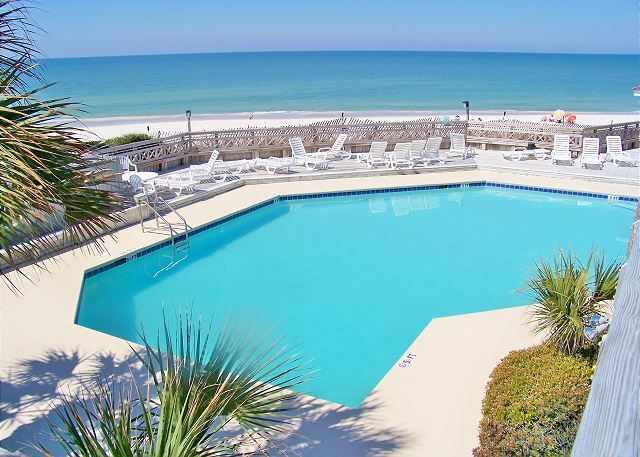 Community amenities include 2 pools, 1 on the Gulf front and 1 in the center of the community, tennis courts, fishing ponds and a playground. 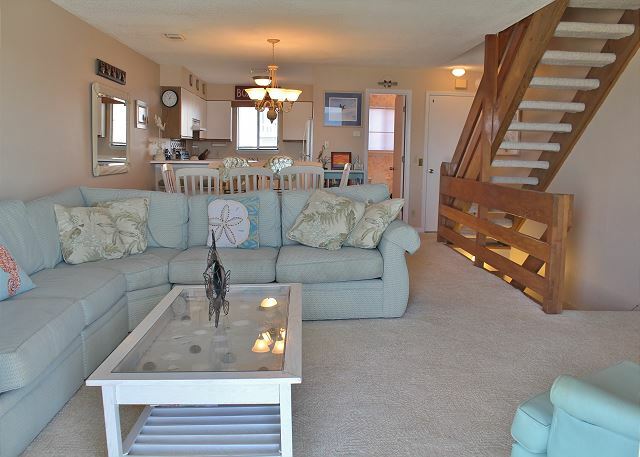 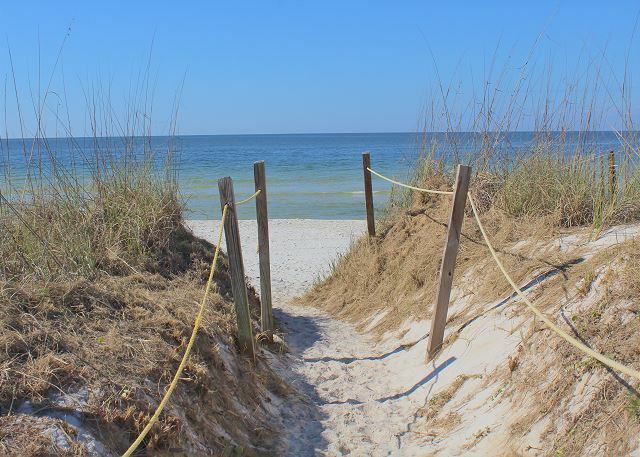 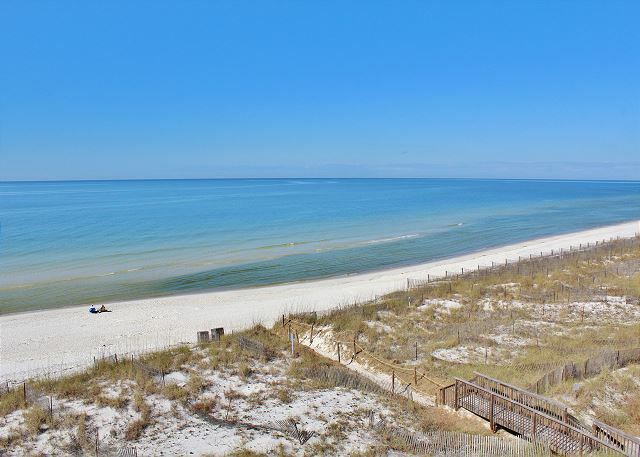 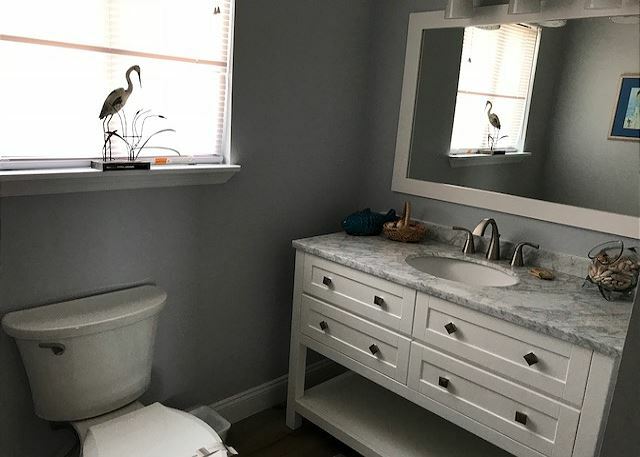 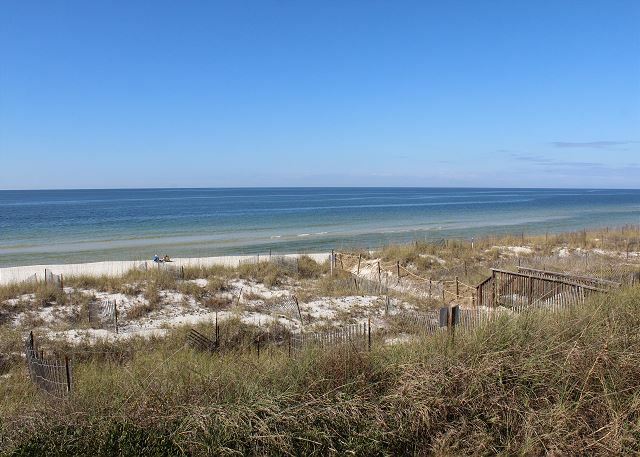 Located adjacent to St. Josephs State Park and this townhome sits right on America's top ranked beach!